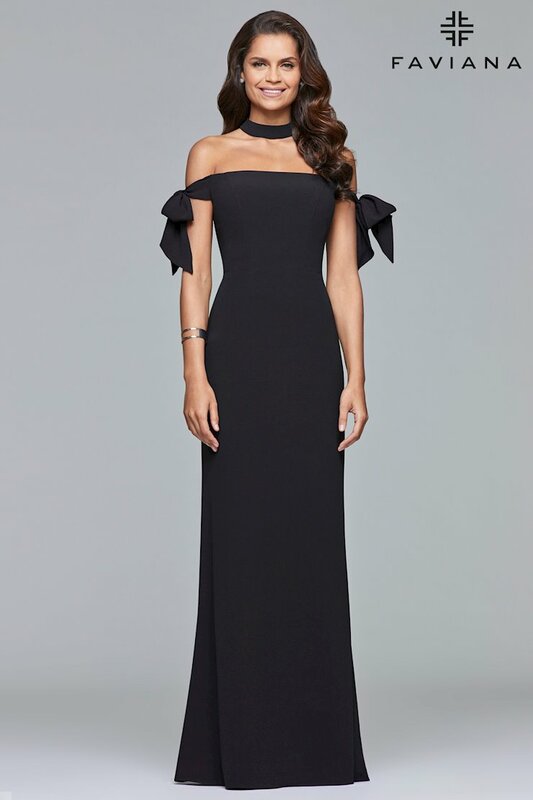 Faviana wants you to not only look your best, but also feel your best and you can do just that in a simply elegant and chic gown from the Faviana Spring 2018 prom collection. Featuring luxury embellishments like beading, embroidery and sequins, on classic, flattering silhouettes like A-line, sheath, two-piece and ballgown, these long dresses make the perfect choice for any prom, pageant, special event or gala! Shop the latest Faviana gowns at Synchronicity Boutique in Baltimore, Maryland and discover the dress that will make you feel like a star!